Characteristics: Flat back with a domed front..
Country of Origin: Made in West Germany. 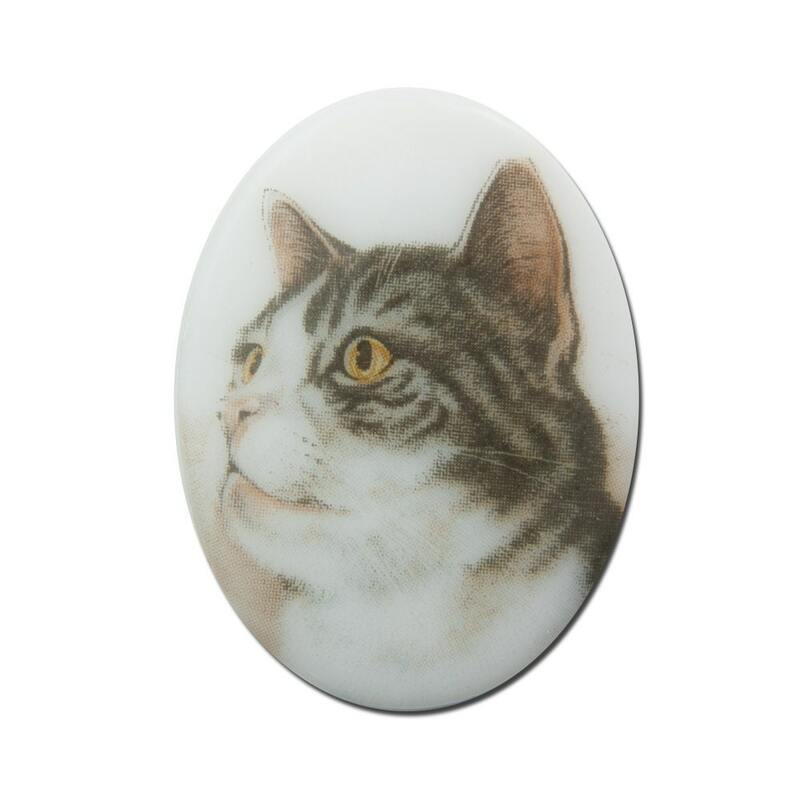 We have a selection of animal cabochons available in our shop! So much to choose from, hard to make up my mind! Item as described, fast shipping. Thank you! !